The law enforcement requires high quality materials for their use. This evidence collection bag is the perfect solution for that purpose. The job of a law enforcement officer is certainly a difficult one. These officers often have to look at even the minutest details regarding a crime. One of the tools of their trade is the evidence bag. We bring here the ideal evidence bag for storing horizontal items. 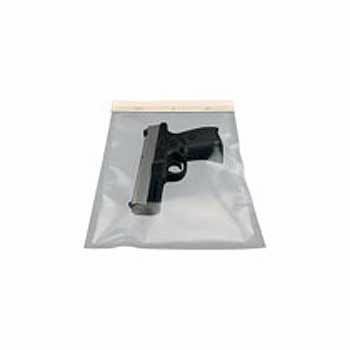 This 4mm evidence bag is perfect for collecting small items. 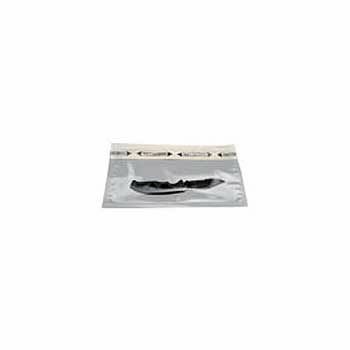 This excellent evidence bag is prepared using high-quality laminated PET. It can take a lot of damage and still keep the evidence intact. It has a special sealing tape that ensures that the evidence remains free from any tampering attempt.